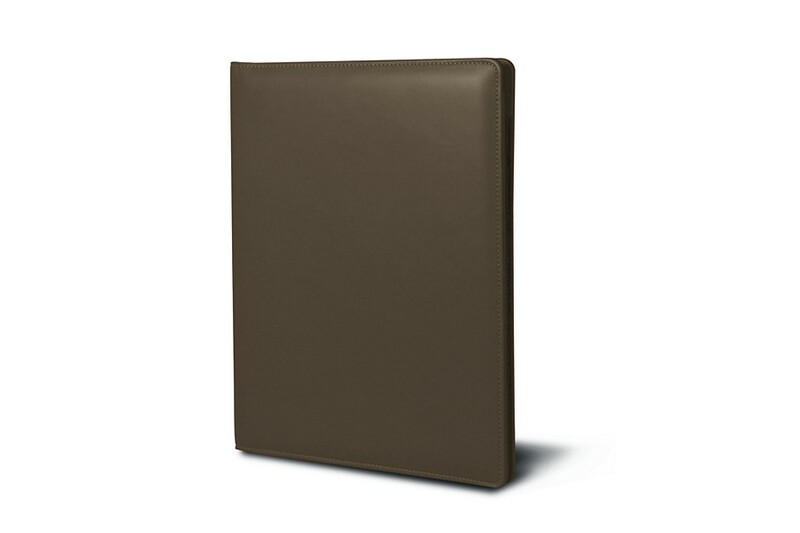 This is one of Lucrin’s best creations: the A4 Portfolio in premium full-grain leather. 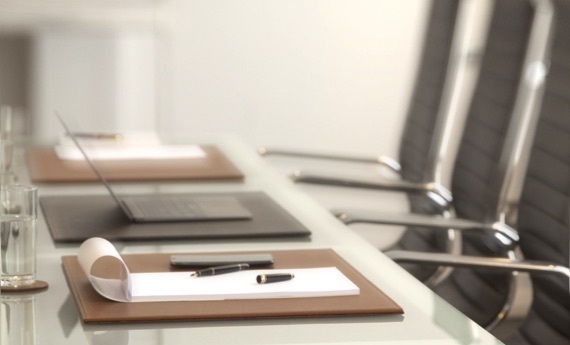 Built with precision and details, it is a perfect office accessory for all professionals. 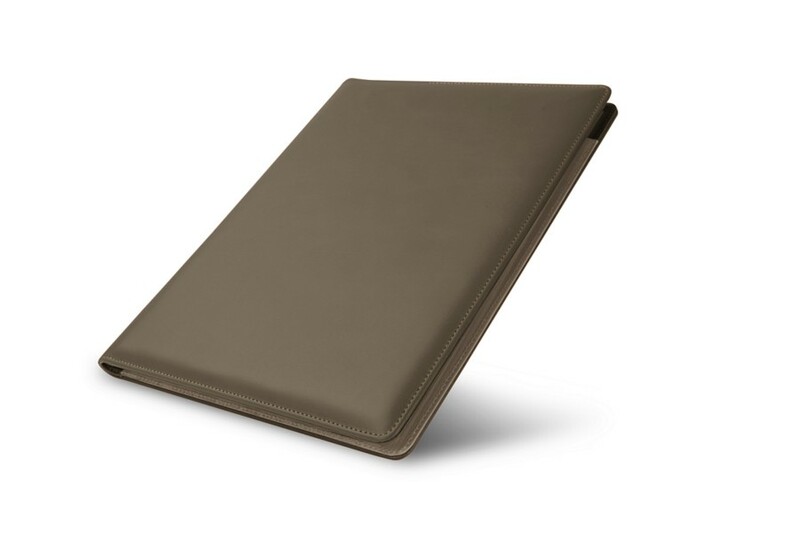 The leather documents holder has a pocket large enough to insert an A4 notepad on the right. 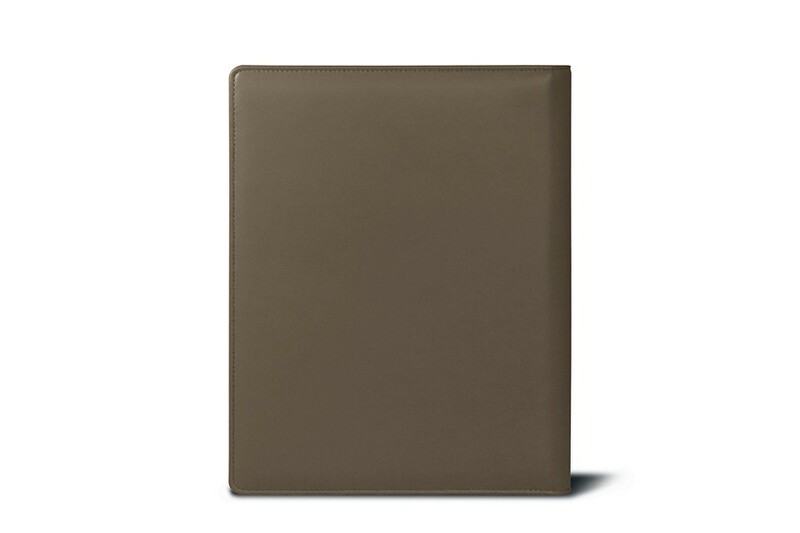 The left side of the portfolio holds an open flat pocket (29 x 20.6 cm) as well as a business cards pocket (10.5 x 5.1 cm). This classy leather compendium features an extensible loop for a pen of a maximum diameter of 1.4 cm. 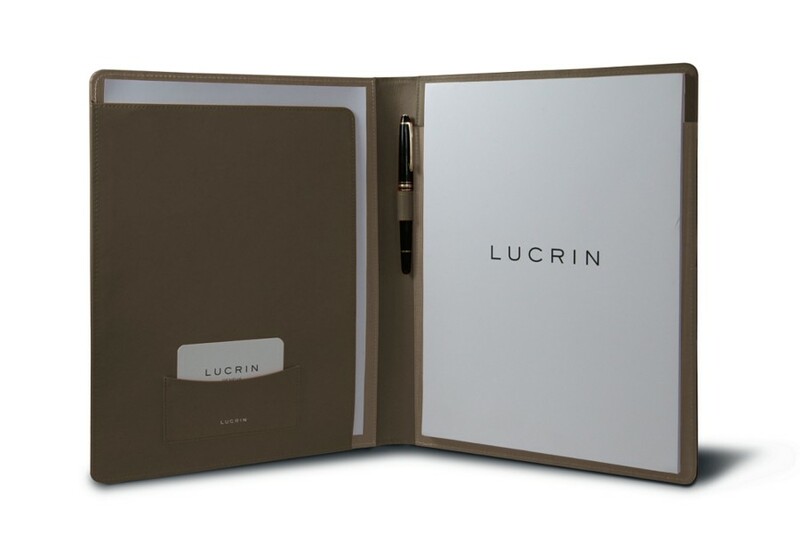 Once the A4-format Lucrin notepad we provide is used up, you can replace the latter with any other of the same size. Compatible with US Letter format paper size.